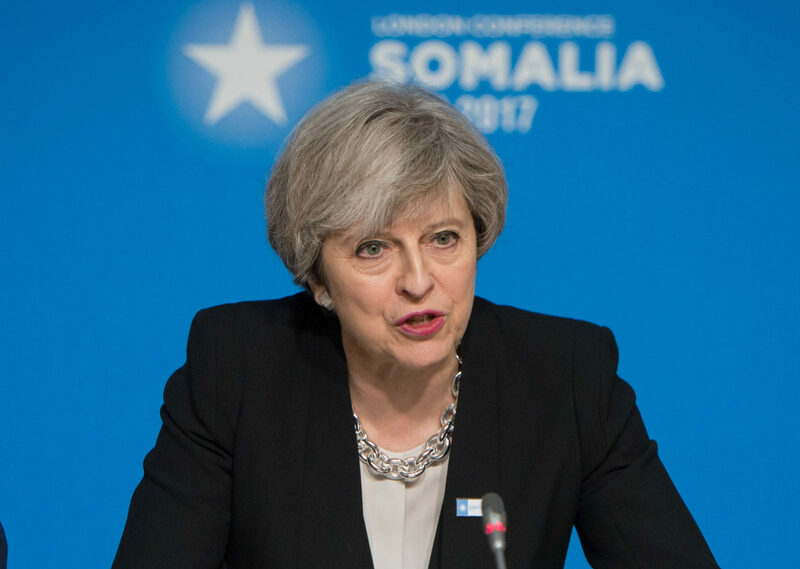 The Conservative Party conference may have been dominated by talk of Theresa May’s future as leader, but she did find time to make a number of major policy announcements. Before the event began in Manchester, the Prime Minister revealed that the government would cap the cost of tuition fees in England to £9250 a year, with students not having to start paying back loans until they earn over £25,000. In an interview with the BBC’s Andrew Marr on Sunday October 1, May made a defence of tuition fees and against the Labour Party’s pledge to scrap them. 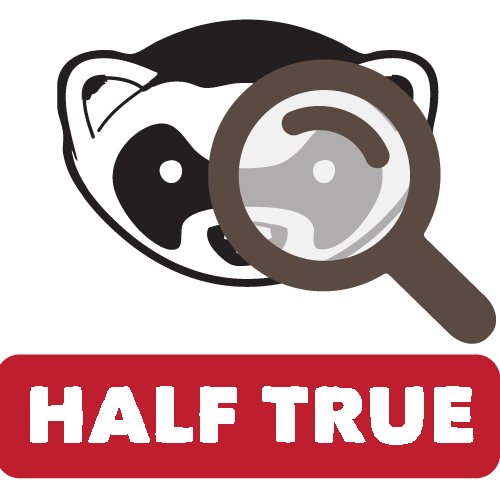 Ferret Fact Service assessed this claim and found it to be Half True. Control over tuition fees is now split between the devolved nations within the UK, with Scotland having ended fees for higher education in 2008, while Wales allows universities to charge fees, of which around half can be paid through grants. England has maintained tuition fees which have now been capped at £9250. The fees were first introduced across the UK by Tony Blair’s Labour government in 1998, and the yearly cost has increased by £8250 up to the capping announcement. The policy has been controversial since it was brought in, and was the focus of renewed protest after the Conservative-Liberal Democrat coalition announced plans to almost treble the annual cost in 2010. The 2017 general election brought the issue of fees to the forefront, with the Labour Party manifesto announcing they planned to end the charges. May suggested that the election, where her part lost its majority, had been the catalyst for the tuition fees freeze and extension of loan repayment threshold. In her pre-conference interview with Andrew Marr, May claimed that tuition fees had resulted in more people going to university. It is certainly true that the proportion of people in England going to university is increasing. The participation rate for higher education measures 17-30 year old first-time entrants living in England. Latest government statistics show 49 per cent of English people are estimated to participate in higher education by the age of 30. This has increased from 42 per cent in 2006/7 (when the methodology changed) and 39 percent in 1999/00, after a slight dip when tuition fees were first introduced. Apart from a fluctuation in 2011/12 and 2012/13, coinciding with the introduction of a higher tuition fee cap, there has been a steady rise in those going to university. A Department for Education report concluded the 2011/12 increase was down to more students choosing not to defer entry (taking a gap year) to avoid the increase in fees, with a consequent fall in entry the next year. Applications and acceptance into university (measured by UCAS) has also increased consistently since tuition fees were introduced. The proportion of 18 year old students entering in 2016/17 (the latest UCAS statistics) was higher than any other year for those in England, Wales and Scotland. To assess Theresa May’s claim that tuition fees have caused to increase in student numbers, we can look to Scotland, where fees have been abolished. Here the participation rate stands at just under 56 per cent, seven points higher than England. There is a lower percentage of Scots entering university on the UCAS measure, as many students attend further education (FE) colleges, an important component of provision in Scotland, which are not recruited through UCAS. Applicant rates for 18-year-old have also been broadly increasing across the UK since 2012, although this stalled in 2017. University entry rates for poorer students have broadly increased, but there is still a significant equality gap across the UK. Those from the poorest households in England (measured by whether they qualified for free school meals) are now 80 percent more likely to enter higher education than in 2006. Scotland has a lower rate of students from the most disadvantaged backgrounds entering university, this can partially be explained by the wider provision of FE colleges, as well as the cap on university places, with a recent report from the Sutton Trust saying Scottish attempts to widen access have been only “partial success”. What is less clear, however, is the direct impact of the tuition fees increase on the numbers of students attending university in England. Scotland’s similar increase in participation (with no fees) suggests that fees are not the driving force behind the increase in students, but do not seem to have had a detrimental effect on numbers either. University participation rates have increased consistently in England and Scotland since the introduction of tuition fees in 1998, and English statistics do not seem to have been significantly affected by the higher tuition fee rate introduced by the Conservatives. Although universities in Scotland have a lower success rate in recruiting those from disadvantaged backgrounds, overall a higher percentage of Scots attend higher education. However, there is not sufficient evidence that tuition fees in England have directly led to increased participation. This fact check was also published in the Daily Record on October 5, 2017.